There is something about new workout clothes that just wants me to hit the gym in high spirits! Enter the new year with some stylish and new workout clothes that will not break the bank. Warmer weather is upon us once again, and beautiful colours are blossoming all around us. Best of all, it is almost time to flaunt the fitness work we did on our bodies during winter, by rocking trendy fitness outfits. 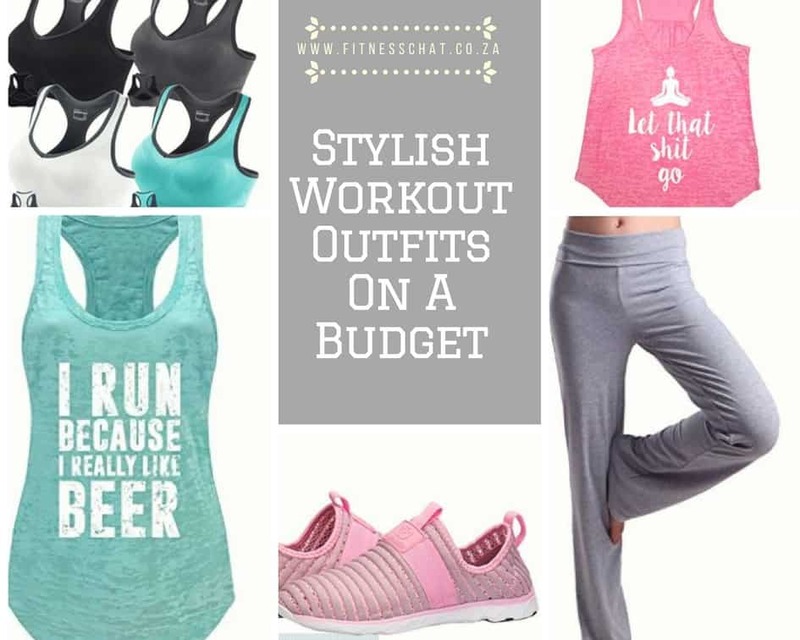 This flaunting of the ‘summer-ready body’ (which is ANY body that one is confident of) for me calls for a new fitness wardrobe, hence my spring fitness faves or fitness wishlist right here.